Ruchika Bhatia Makeup Artist, is a professional makeup artist based out of Gurgaon. She caters to all the requirements of her clients and works hard for providing sheer satisfaction. She also offers on location services, destination wedding services and studio services. 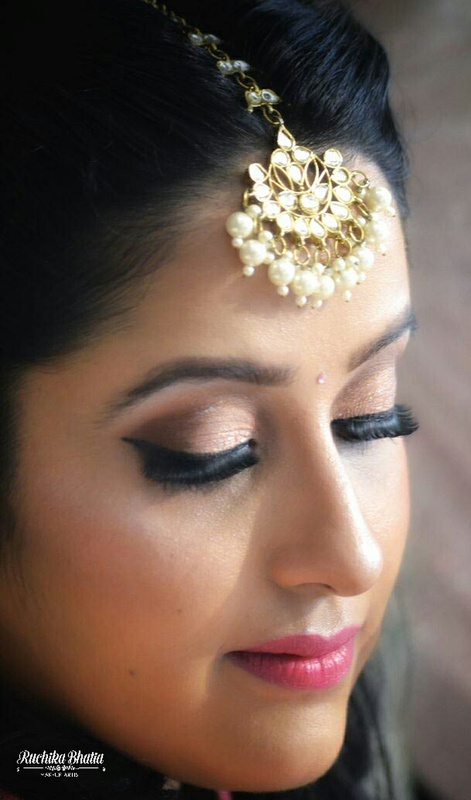 Be it a bridal makeup or party makeup, Ruchika Bhatia excels in all. 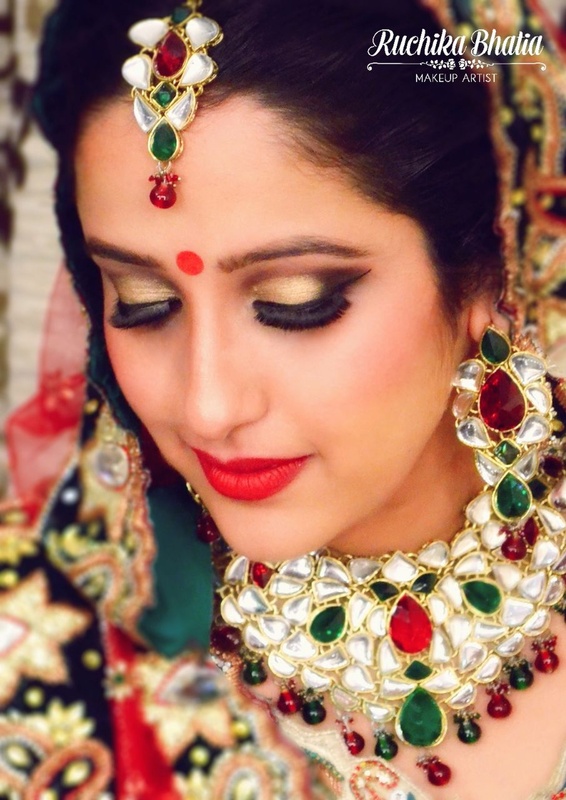 Ruchika Bhatia Makeup Artist is a Bridal Makeup Artist based out of Sohna Road, Delhi . Ruchika Bhatia Makeup Artist's telephone number is 9999443594, Facebook page is Ruchika Bhatia Makeup Artist and address is CD-34, Malibu Town, Sohna Road, Gurgaon. 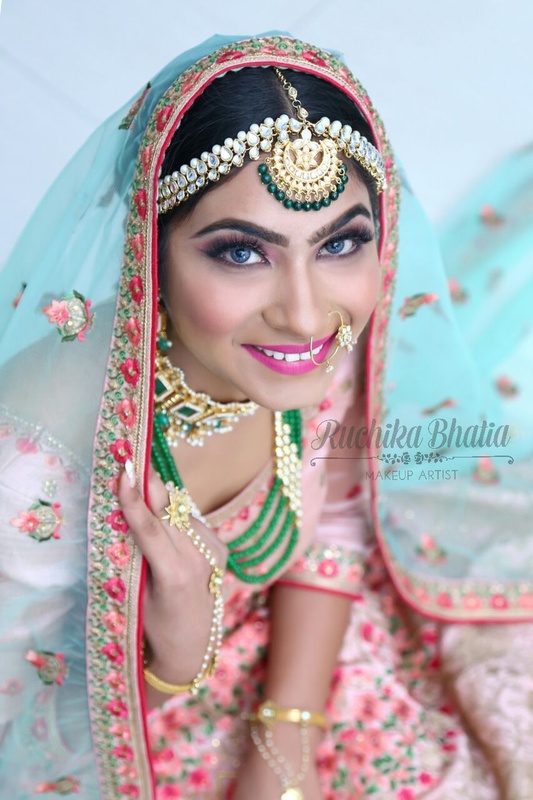 In terms of pricing Ruchika Bhatia Makeup Artist offers various packages starting at Rs 4000/-. There are 3 albums here at Weddingz -- suggest you have a look. 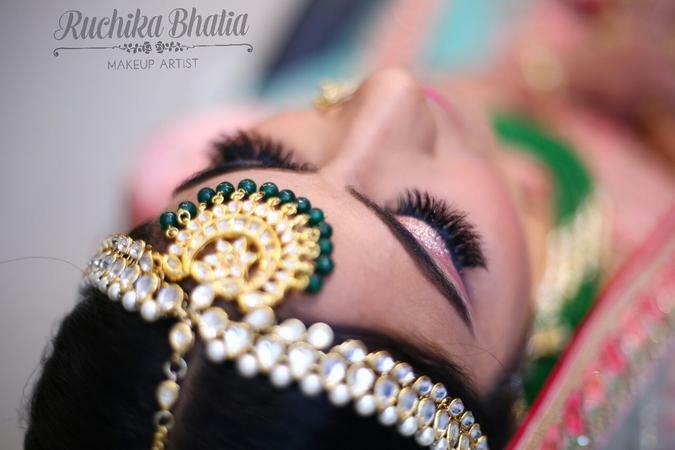 Call weddingz.in to book Ruchika Bhatia Makeup Artist at guaranteed prices and with peace of mind.